Cowboys are an iconic identity of the West. 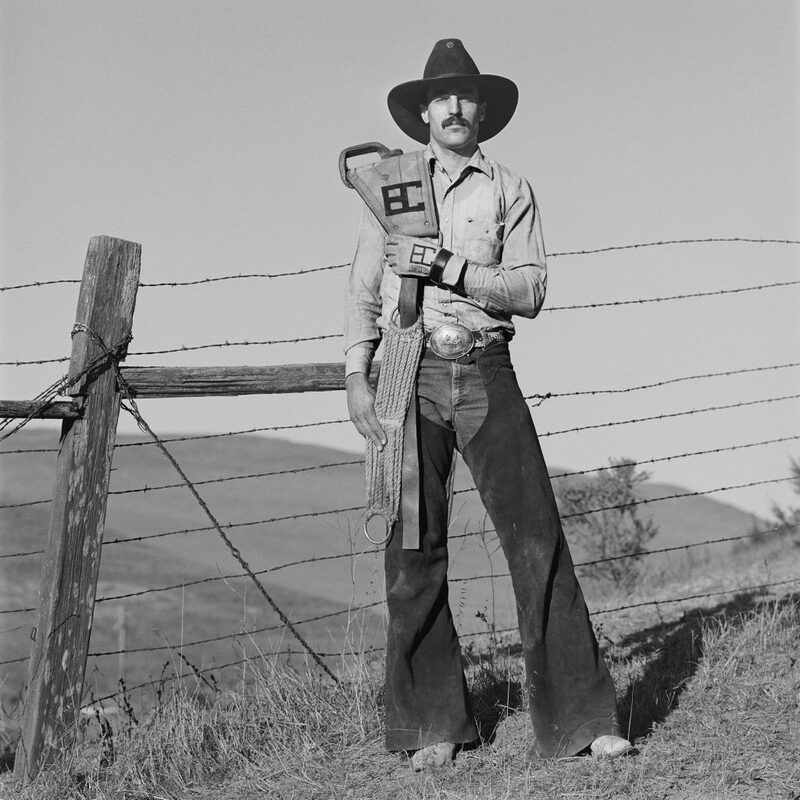 Starting in the 1980s, gay cowboys began breaking stereotypes to carve out their own place in the rodeo circuit. 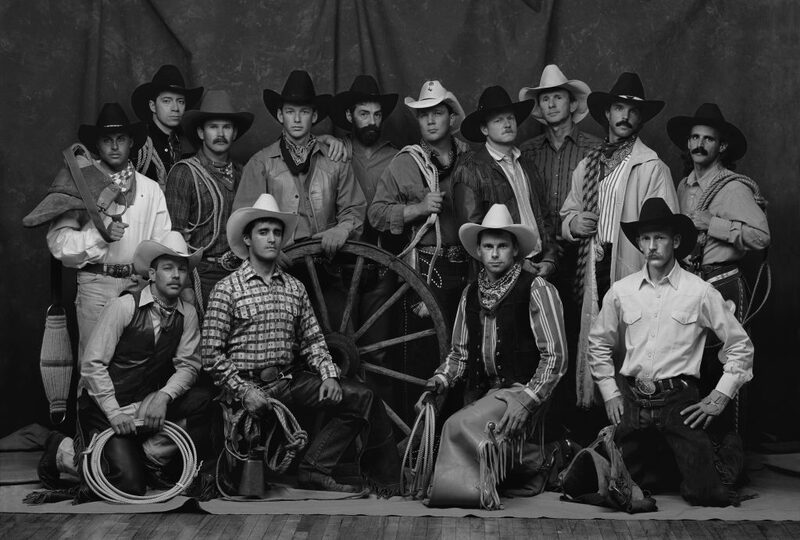 Photographs documenting the lives of cowboys on the gay rodeo circuit in the late 1980s and early 1990s go on display Monday in an exhibit at the University of Idaho Library. The display features around 40 black-and-white photographs taken by photographer Blake Little between 1988 and 1992. 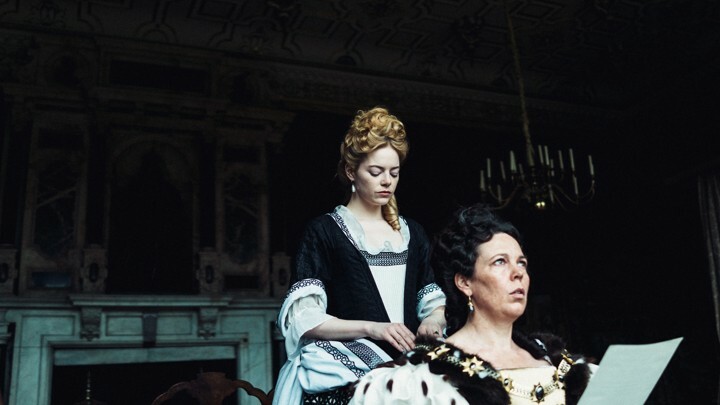 The works examine the diverse and complex natures of individual and community identity in the West. Little was born and raised in Seattle and later established himself as a professional photographer in Los Angeles. An opening reception and gallery talk at 4 p.m. Tuesday. 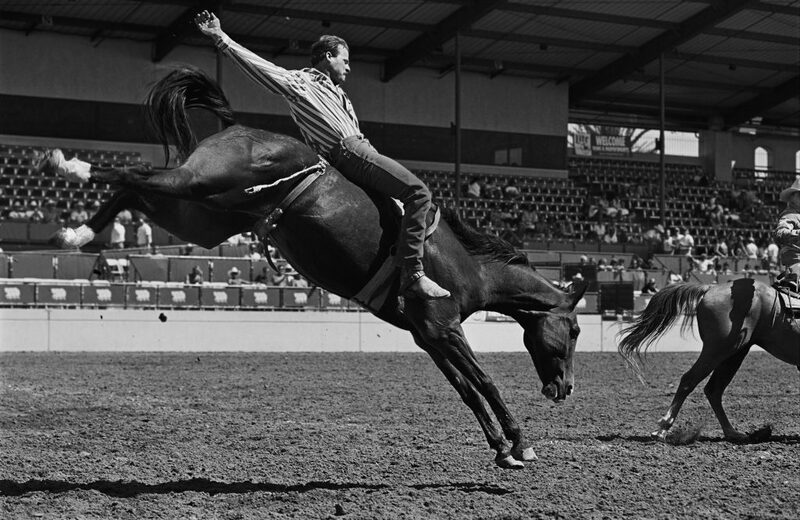 A closing reception and talk by UI Assistant Professor Assistant Rebecca Scofield, an expert on the gay rodeo circuit, will take place April 30 at the library, time to be announced. The exhibit is curated by Johanna Blume, assistant curator of Western art at the Eiteljorg Museum of American Indians and Western Art, and offered through an agreement with the museum in Indianapolis, Ind. The Moscow exhibit was coordinated by the UI Library and the Latah County Historical Society.